-Perfect If you Can-t have a live plant, but still want to enjoy The beauty of nature. Will instantly give your room all year round colour and atmosphere. 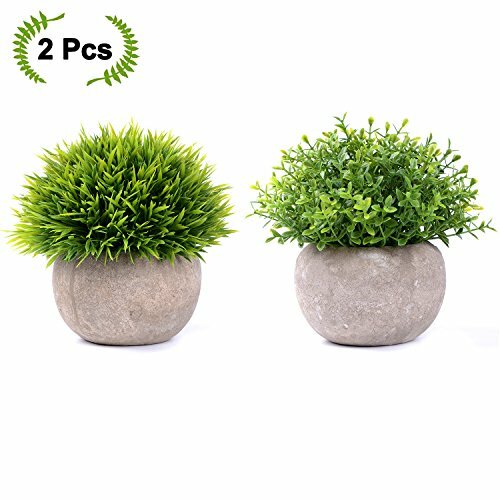 2 PACK LIFELIKE ARTIFICIAL PLANTS. Artificial potted plants perfect indoor and outdoor use. 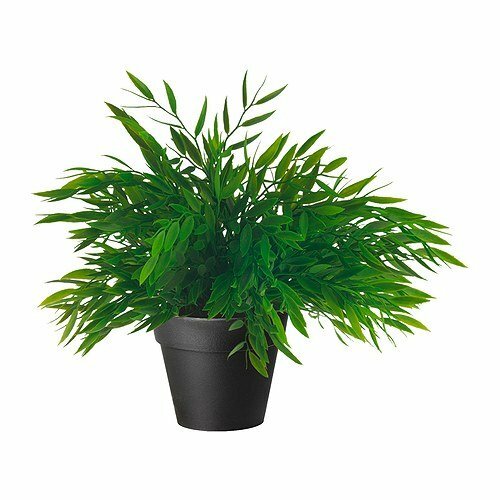 It looks real enough and adds a touch of nature to your space, artificial potted plants are a perfect addition to your home or office decor,suitable for both indoor or outdoor use. EXTENSIVE USES. 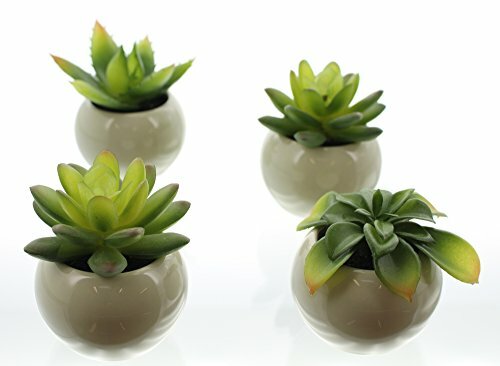 These small size artificial plants can bring your space green and fresh so that they are popular in office, home, bedroom, living room, bathroom, kitchen, balcony and other furniture decorations. HIGH QUALITY. Thanks to made from advanced PE materials, these artificial topiaries are more lifelike than others in the market. 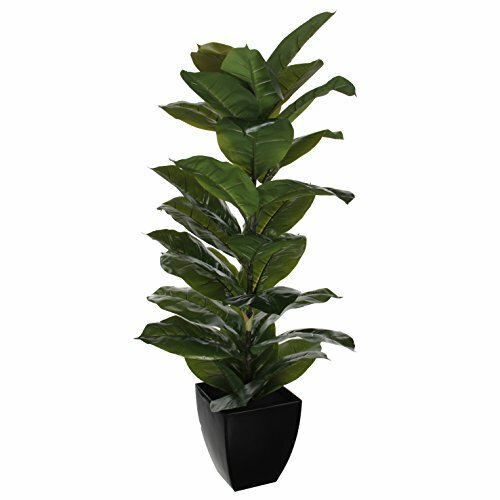 Our artificial plants are best choice. 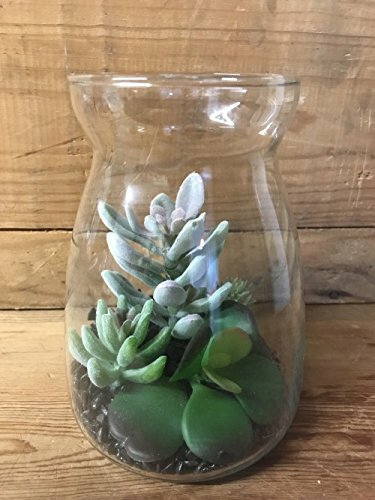 perfect gift for who want to easily enjoy the beauty of nature.